Amazing Crown Home Coming Soon! This new home will have a flat tile roof and beautiful stone will adorn the front of the house. 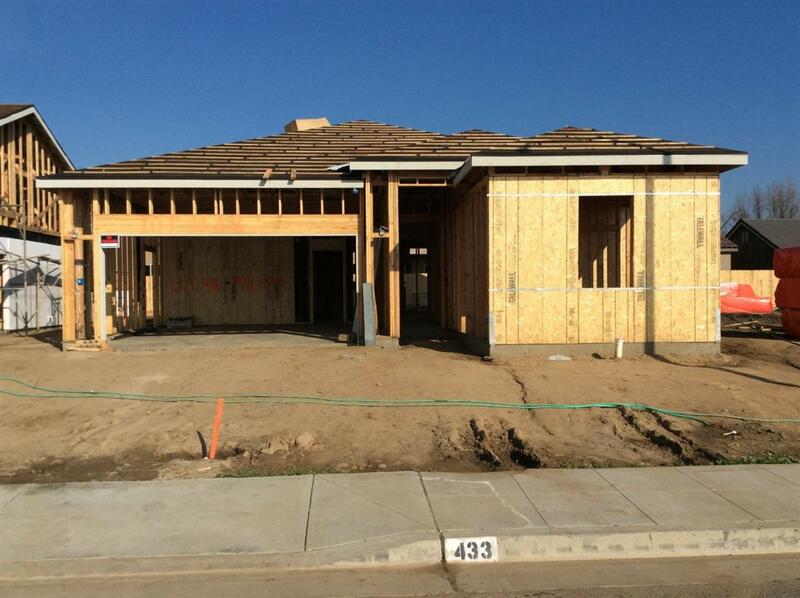 Both the front and back yards will be landscaped with automatic sprinklers and a drip line. The kitchen will be equipped with stainless steel gas appliances including a stove, a microwave, and a dishwasher. 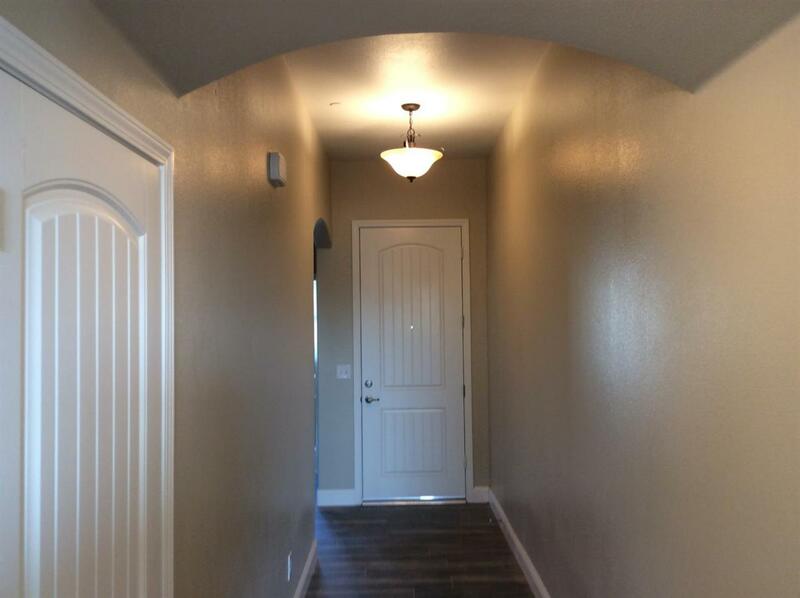 You will also find a pantry, gorgeous granite counter tops, and tile floors. It will have a spacious covered patio to entertain guests. 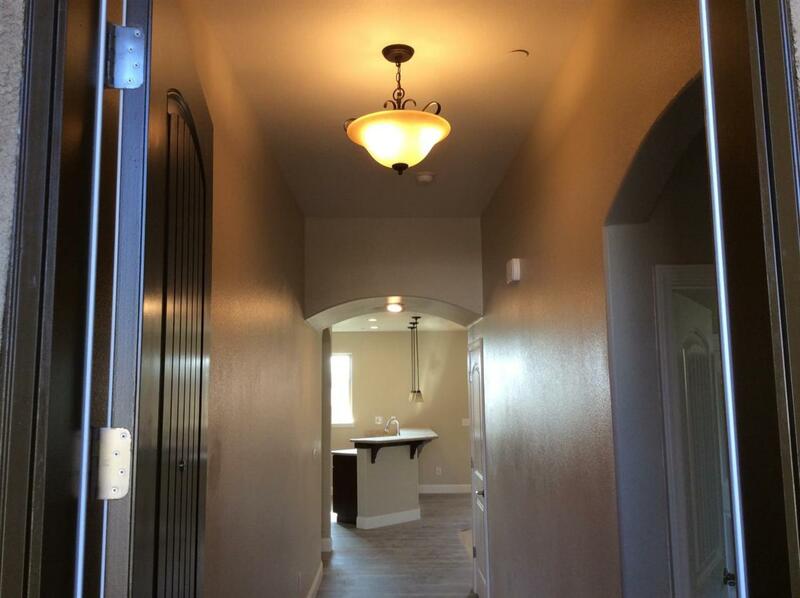 You will find an owner's suite with a large walk in closet and a big master bathroom. 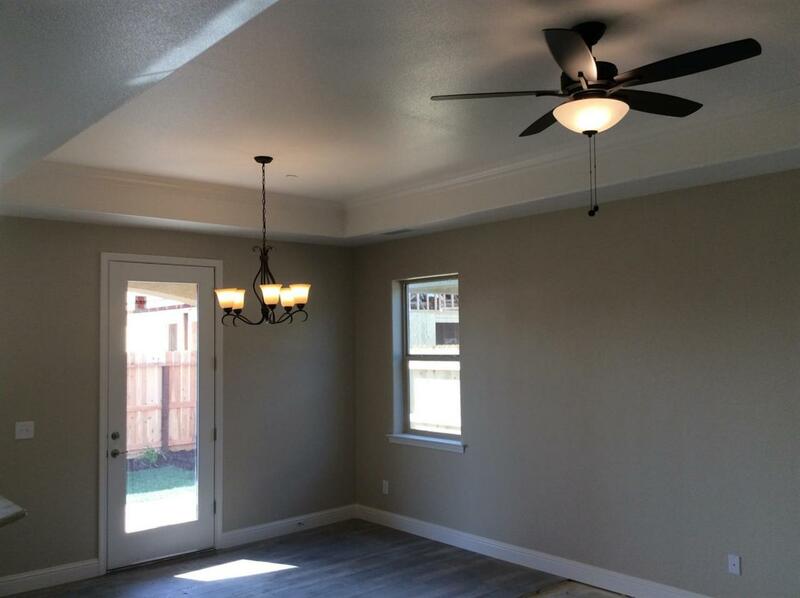 This 3 bedroom, 2 bath, 2 car garage home will be a super energy efficient home with R-38 and R-19 insulation. The home will also come equipped with dual pane windows and a tankless water heater. It's located in a peaceful neighborhood. Please call for a showing, it will sell fast. Pictures are not of the house for sale, but the floor plan is similar. Some upgrades shown may be available at an additional cost.